Earlier this month A-B InBev Beers merged with SABMiller (Budwiser & Miller). 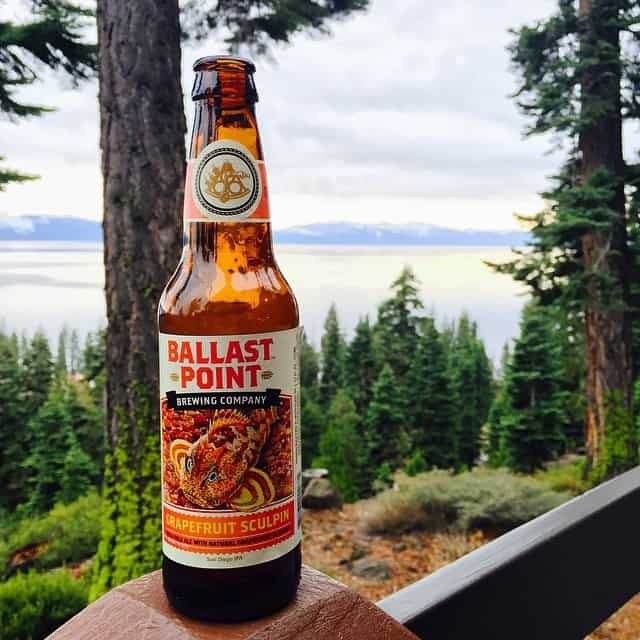 Together this new powerhouse is monopolizing the industry, owning over 400 beers, and roughly 1/3 of all beer produced on the planet, 71% of the U.S.
Then, more recently, Constellation, who owns Corona & Modelo, bought Ballast Point, one of the most popular craft breweries in the country, for one billion dollars. Sculpin down! Sculpin down! This is a problem. In a world where craft beer is growing daily and gulping up sections of the market at chugging speeds, somebody's losing, and those losers are the big boys. Now, what do the rich do when they start to lose to the poor? They buy out the poor and reclaim their crowns of course. What can we do as citizens of hops kingdom and protectors of the craft? What must we do? We have to fight back with our wallets. It won't be easy. They will hit us where it hurts most, buy out the best of the best small craft breweries, one by one, everyone willing to sell, in order to try and gain back control of the market. Their top priority is to make money, obviously. To the little guys making craft brews, its not about the dough, its about making the best beer. If they do sell out, then we know where their priorities lay, and who to no longer trust with our palates. Hell, lets be honest, if I was a brewer I'd sell out. Then I'd use the money to start a new brewery, continue to make great beer under a new name, and laugh all the way to the bank...So I'm not passing judgement, I'm just stating what we the craft beer enthusiasts must do in order to preserve this amazing counter-culture that's been built one keg at a time. Some of our very favorite breweries have already been captured (Elysian, 10 Barrel). We must stay strong. There are hundreds of excellent craft breweries out there for us to choose from, that are now more readily available than ever. I mean, I recently bough KBS at a mini mart (bodega) in Brooklyn. We can't lose site of this, as more of our comrades fall to the evil macro marauders. It will hurt, but it must be done. Here is a list of beers I'm lobbying that we give up in order to preserve the integrity of the craft. 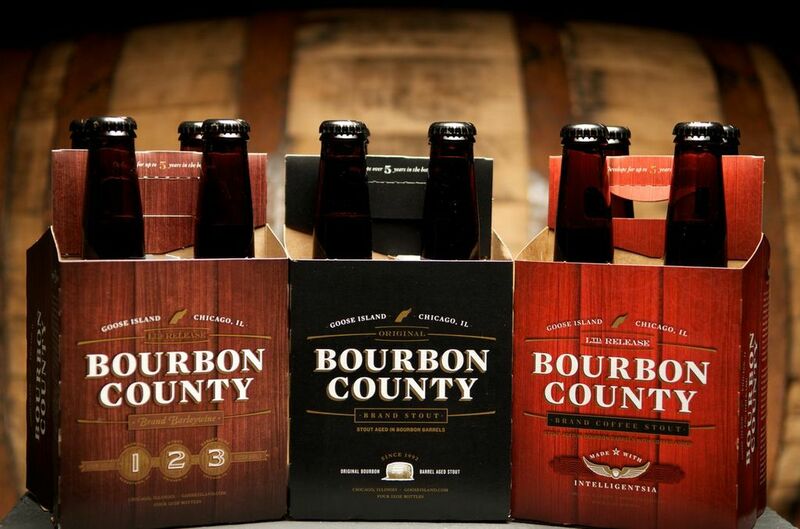 Goose Island: Yes, this hurts, Bourbon County especially, but I think it's worth it, big picture. Kirin: I know, its nice with Japanese food but there is almost always another option or two, and if you're eating at home I recommend Hitachi Nest Red Rice Ale or Rogue Soba Buckwheat Ale. Ballast Point: DAMN IT. The Sculpin and its delicious variants, Calm before the storm, and so many others, this will be tough. Personally I'm going to pick up some Sculpin now for one last goodbye. 10 Barrel: Bend, Bend, Bend. If anyone was going to resist a sellout I thought it'd be the boys from eastern Oregon. Its okay though, breath. We still have Deschutes, Goodlife, Bend Brewing, Crux, and more. Like the soundtrack to every coffee shop in Bend sings, "every little thing, is gonna be alright." Golden Road: West-coasters have been mourning this loss for a while now, but I think it's important to keep them on this list, they were one of the snowballs that started this avalanche. Saint Archer: I never got to try, but if you loved them, sorry for your loss. Lagunitas: Now the Heineken of IPAs. Can't wait until they start putting them in green bottles (joke). Elysian: Probably the toughest loss for me. 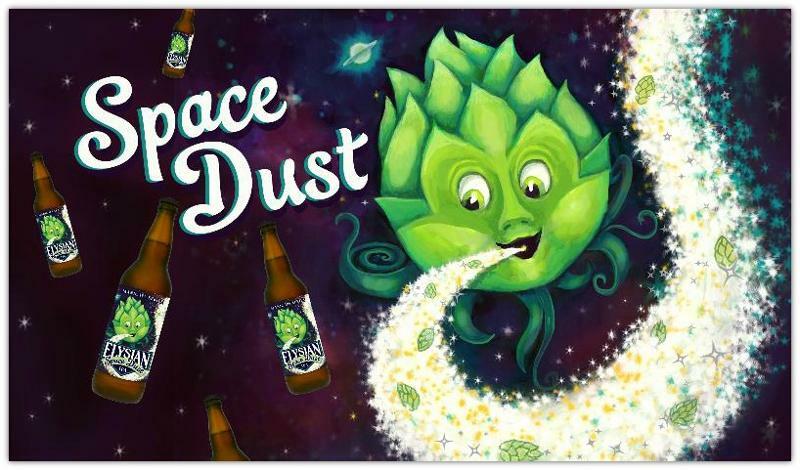 For a while Elysian was my very favorite brewery, but I've moved on, and you can too. All this said, drink what you like, choose your own battles. This is just one that I decided was important enough for me. For now I'm banning the above list of sellouts, and doing my best to drink locally wherever possible. Still, if Double Mountain or Other Half sells out any time soon, I might just loose all hope. Do remember that many of these brewers will sign noncompete clauses as part of the sale agreement. I appreciate your sentiment, but I still feel Sierra Nevada and even Sam Adams will stay in my rotations. Both, while "senior" members of the craft brewing community, continue to make excellent beers and have both given back a great deal to home and craft brewers. but Sierra Nevada is quite possibly the best brewery in the country. This list lost all credibility with the Sierra remark. I really like your blog, thanks for the info. To my mind, ideals VDR is one of the most growing industries on the world's market. All of the paperwork is left behind and now it is time to go virtual.